The number thirteen is found in the harmony of the earth’s cycles, moon cycles, women’s cycles, and in the cosmic order of the universe. It is interesting to note that for hundreds, if not thousands of years, this number has been made out to be “unlucky”. We clearly see that there are thirteen moons in one year. 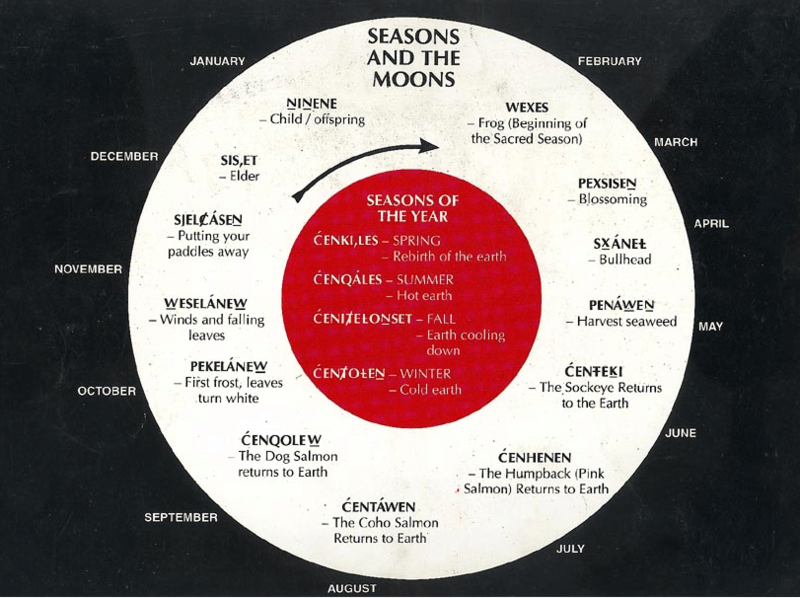 The ancient Maya and Native American cultures used the cycles of the full moon to tell the time. There are exactly 13 full moon cycles in one solar year with one sacred day out of time. 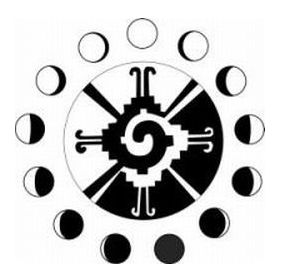 You can get 13 Moon Mayan Calendars if you wish to follow moon time. Thirteen also happens to be the number that marks the half way point from full moon to full moon. Each full moon cycle is 28 days, with day 13 being the half way point. It is interesting to note that a woman’s menstrual cycle is normally 28 days and harmonizes with the moon. Day thirteen of a woman’s menstrual cycle is her fertile time and marks the half way point in her monthly cycle. In the earliest records from Neolithic times, we see goddess figures associated with the number thirteen. This carving is known as the “Venus of Laussel.” Found in a shelter in Southern France, it shows a volouptious goddess figure with her right hand holding up a bison horn with thirteen notches engraved in it and her left hand placed upon her pregnant belly. The thirteen notches, likely noted the thirteen moons in one year and/or the thirteenth day of her menstrual cycle in which she could get pregnant. In the mystic teachings of the Hebrew, there are thirteen aspects that make up the body of God. 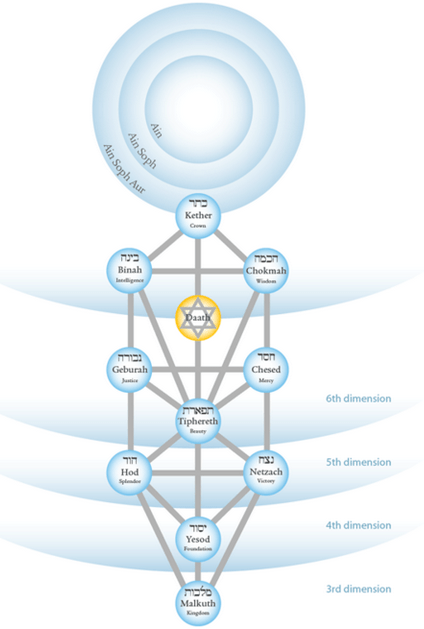 There are thirteen Sephiroth in the Tree of Life, the thirteenth realm being that of Ain, which is the unmanifest, yet all-potential aspect of God. Throughout the course of history, the number thirteen has been feared, vilified and marketed as “unlucky”. For instance, the number thirteen is known as the “Devil’s Dozen” the fear of the number thirteen is known as Triskaidekaphobia. Fear of Friday the 13th is called friggatriskaidekaphobia. And let’s not forget, the noble Knights Templar, who protected Christian pilgrims to the Holy Land, met their fate on Friday the 13th in 1307. The King of France feared their power and wealth and got Papal support to massacre, arrest and seize all the assets of this powerful and noble group of warriors. Likely, this attributed to the fear of 13 and Friday the 13th. Fear of the number 13, could also come from there being 12 Apostles of Jesus and then Judas the 13th, who betrayed him. Fear of the number 13 is also clearly the fear of the Goddess and women which resulted in the Christian vilification of this trinity: The Goddess, Women and the number 13. This world wide fear has crept up to the present moment in time, but many are seeing through the veneer of fear into the sacred reality and origins of the number 13. Rock on 13, we love you! Hi. 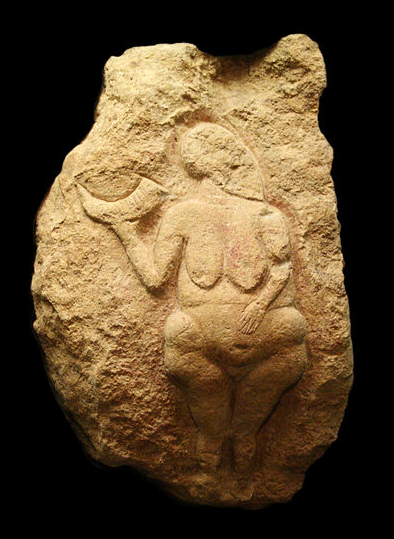 Venus of Laussel had a VOLUPTUOUS body. You may wish to have your spelling checker revise hris (her/his) online dictionary. Judas was asked by Yeshua to betray him in order to keep the soldiers from coming after his family. Judas loved him so much he did this. Yeshua trusted him to follow through. Source: Anna, Grandmother of Jesus by Cathy Heartsong.